Microsoft’s latest changes to how it manages Windows 10 updates are unlikely to be its last attempts to tweak the process it uses to keep PCs running its latest operating system up to date. Microsoft is making changes because the update process has hit a number of snags recently. The idea is that these updates allow new features to be added to Windows 10 on a rolling basis. In contrast to the massive upgrades from one version of Windows to another seen in the past, this move to ‘Windows-as-a-service’ should allow new elements to be added to the operating system without causing huge upheaval for PC users or IT departments. In a blog post last week, Microsoft’s corporate vice president of Windows Mike Fortin acknowledged that its Windows update process can be “disruptive” and set out a number of changes to how updates will be delivered. Steve Kleynhans, research vice president at tech analyst Gartner, said Microsoft’s aim is to get new functionality and new security features get into Windows 10 as painlessly and with as little disruption as possible. “The fact is it’s incredibly difficult to do, particularly with an operating system that carries as much baggage as Windows,” he said. Microsoft will continue to tweak and adjust the way the updates are done, the tools that are used and the rules around those updates, he said. 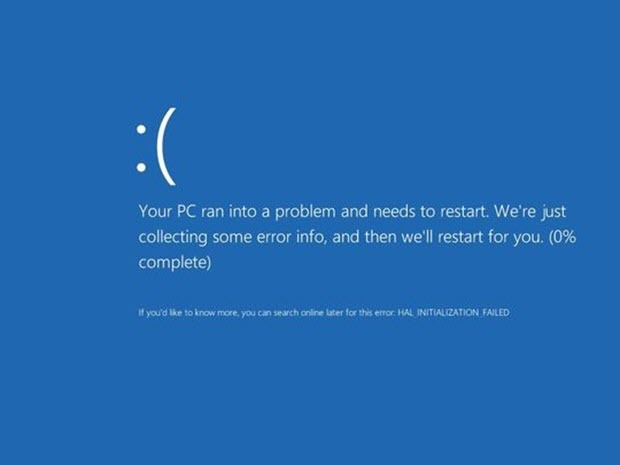 Kleynhans said that in some cases Microsoft has under-estimated the difficulties that might crop up when updates are made available to millions of PCs, and also over-estimated the ability of its ‘insider program’ of testers to spot issues before updates are published.